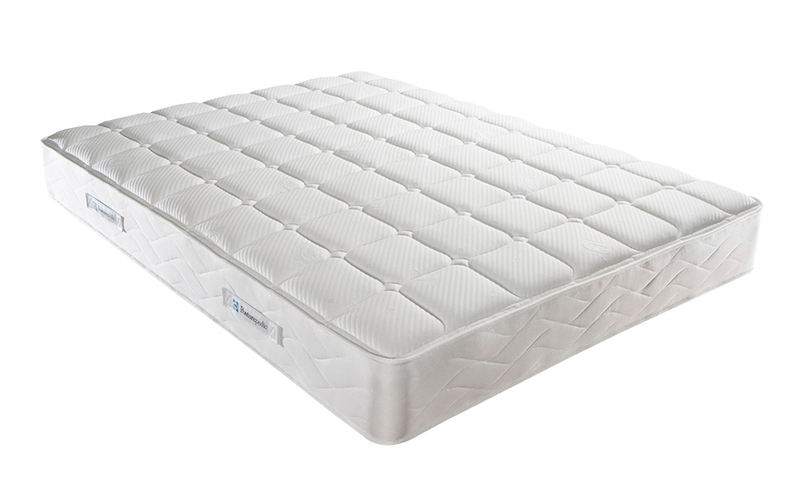 With the ideal balance of generous support and plush comfort, the Sealy Ruby Support is beautifully designed for a great night's sleep. 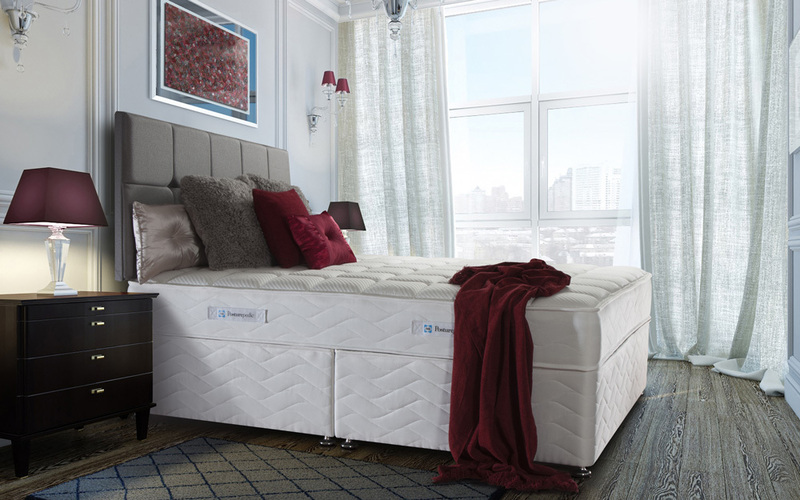 Sealy's PostureTech 620 Response spring system helps to evenly disperse weight away from the heaviest parts of the body, providing ideal spinal alignment and support. 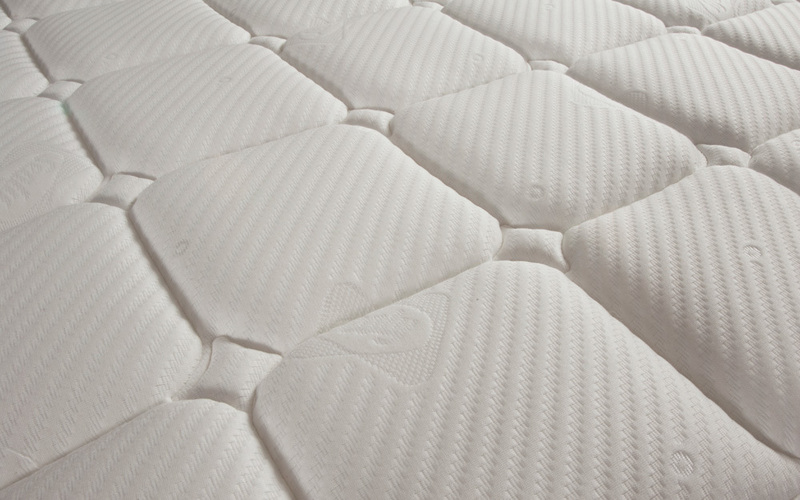 The microquilted, knitted finish offers the perfect complement to the medium firmness rating. With Sealy Smart Fibres and Tencel technology, you can keep cooler, fresher and drier throughout the night, for a more comfortable, refreshing night's sleep. Endorsed by Allergy UK for your peace of mind, the Ruby Support is a great option for those looking for a cleaner, healthier sleeping environment. 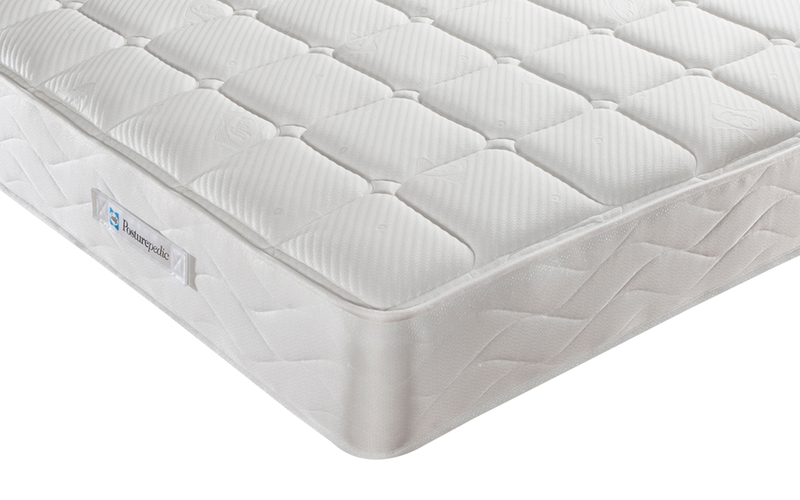 This mattress is single sided for easy care - simply rotate regularly to enjoy all the benefits the Ruby Support has to offer! Zip and link: Super king size. Easy to get up my narrow staircase.